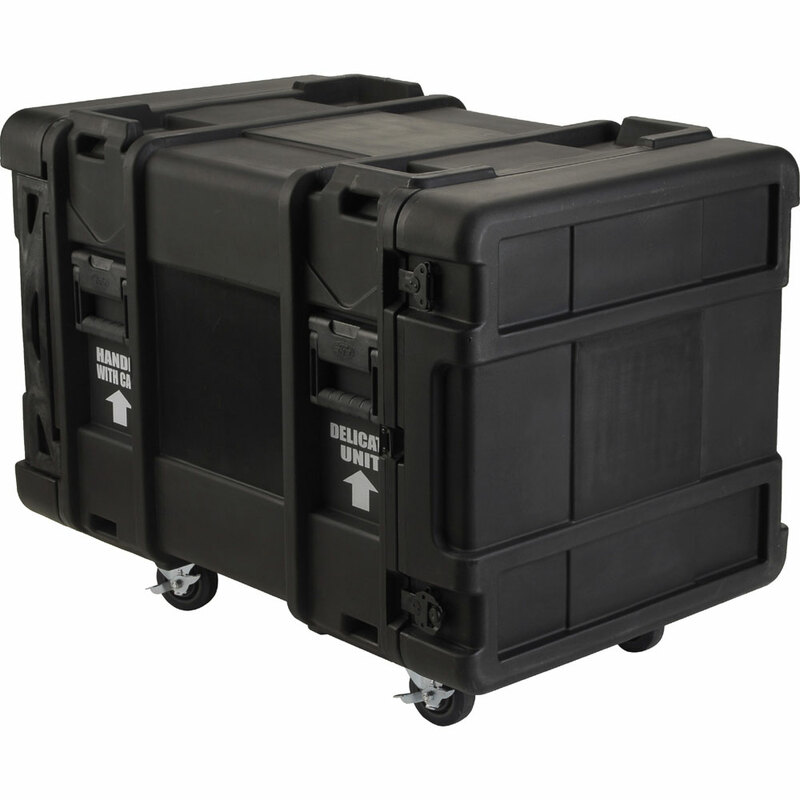 SKB?? 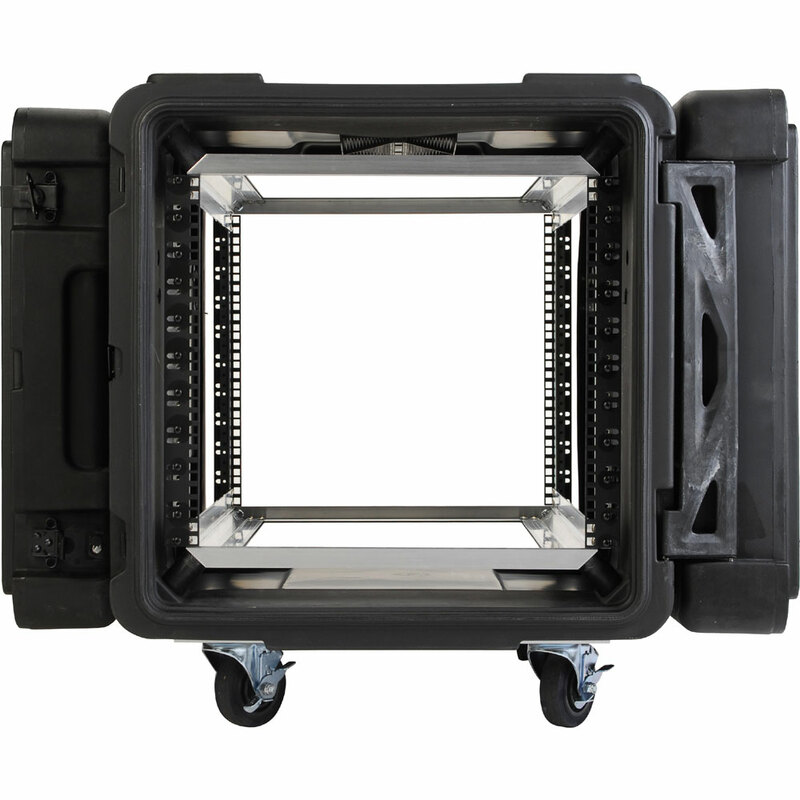 ?s new design is an eight unit 28" deep roto-molded shock rack which should be an instant success with all companies utilizing the deeper servers such as the new Dell and Compaq. 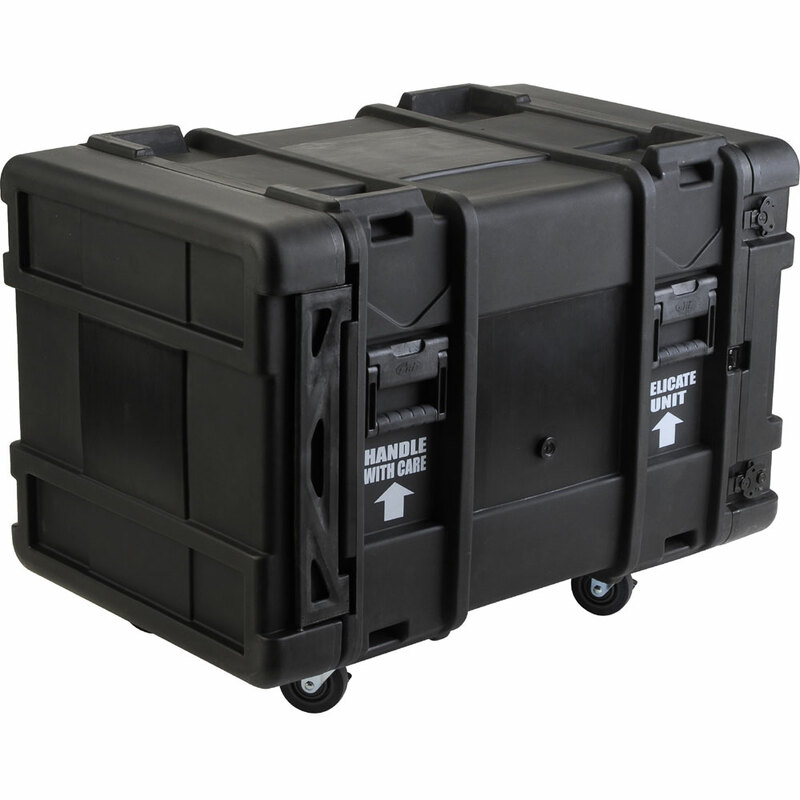 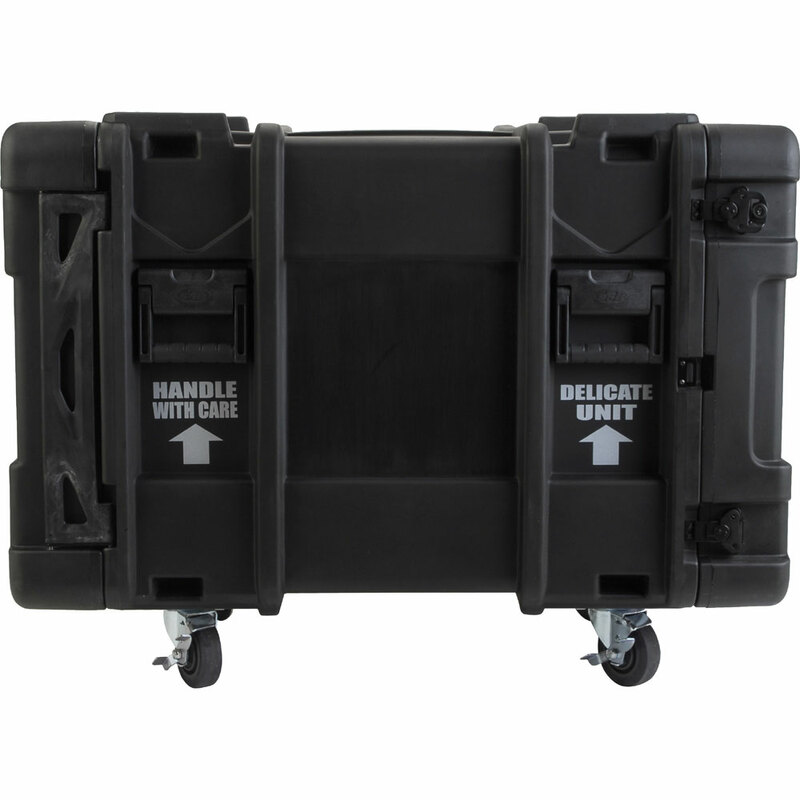 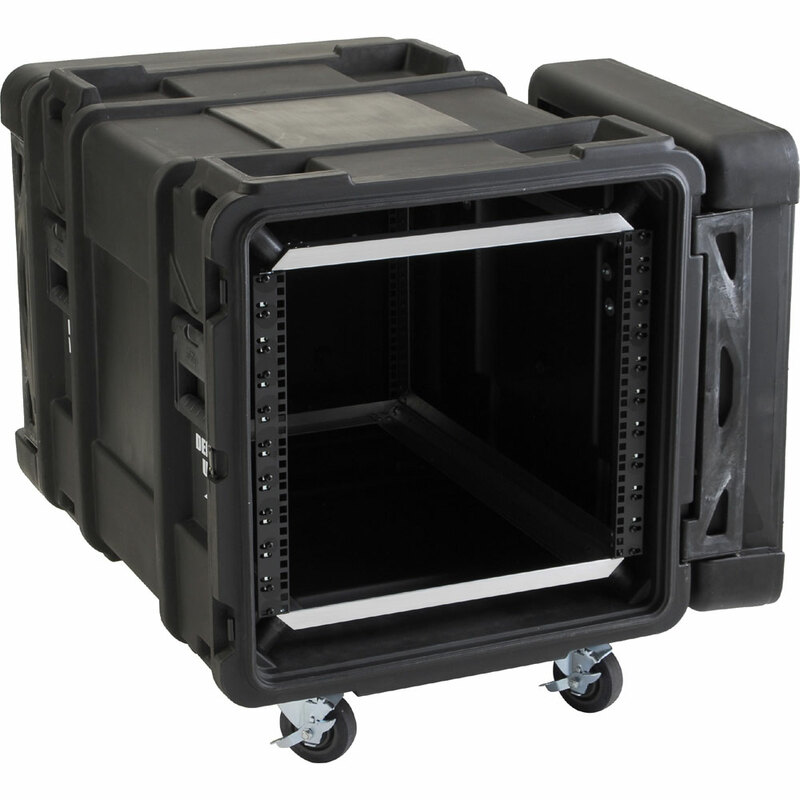 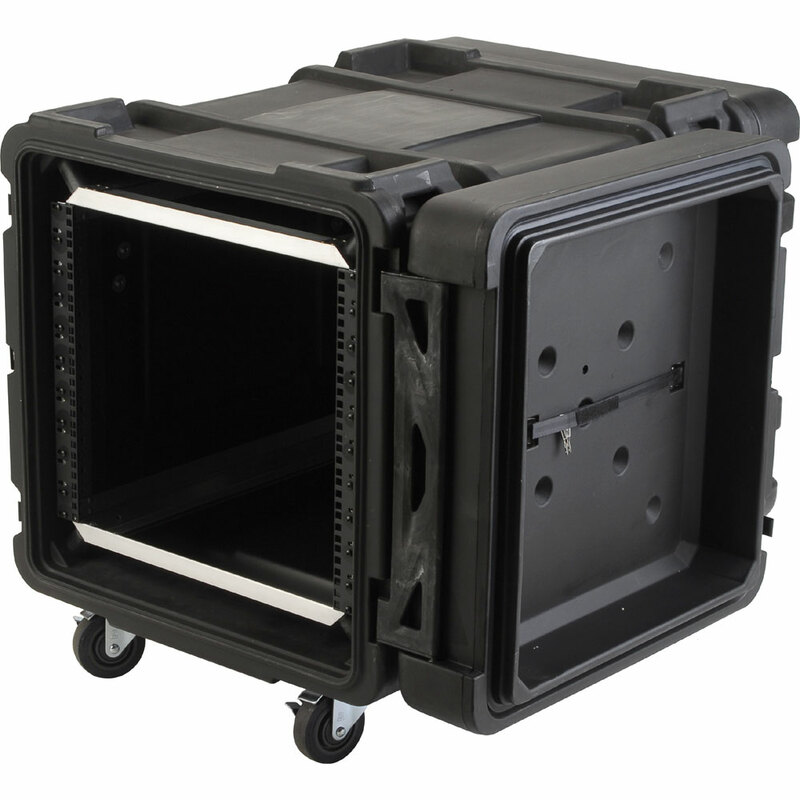 Nobody else manufactures a rotationally molded shock rack that is 28" deep and that fits inside the center portion of the case.